...a monthly feast of the latest equipment and reports. Get yours at your local guitar / music center or subscribe. Taylor Guitars' free quarterly newsletter. They put their heart into this publication for their fans, customers, and dealers. Lots of company information and the current newsletter, as well as some back issues, are available at Taylor's Web Site. Monitoring humidity is an important part of keeping instruments well-maintained. 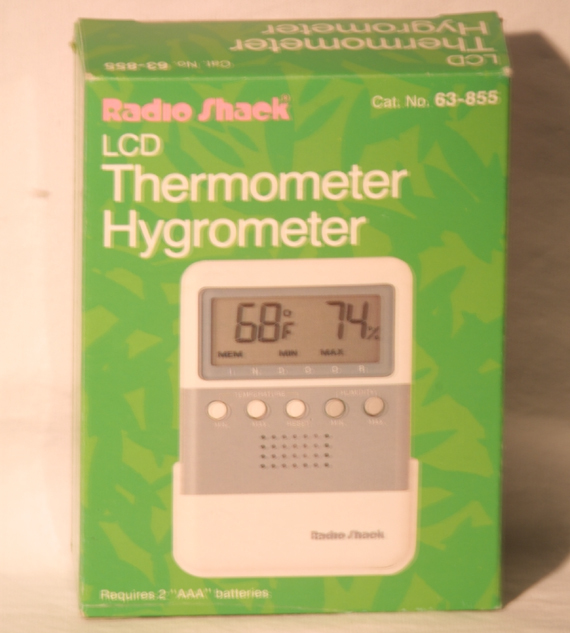 Hygrometers, especially those with a memory feature, can keep you informed about the environment in which your instruments live. I also have a humidifier and dehumidifier in my music room. I once thought that the Sabine® AX-800 made tuning easy. 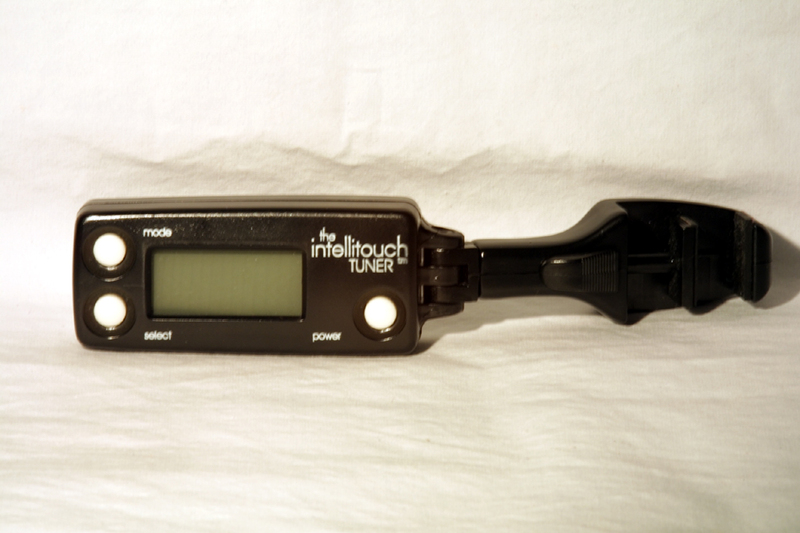 However, the unique design of the Intellitouch makes tuning, even in a noisy room, trouble free. 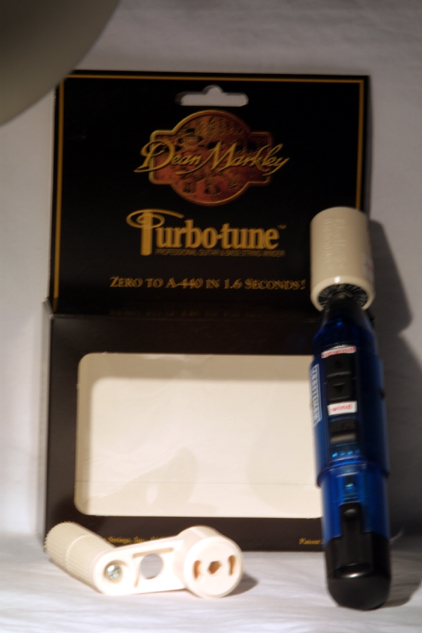 This is the one tuner that makes tuning 12-strings very easy. I no longer use Kyser or the Bird of Paradise capo. I originally heard about Shubbs on the rec.music.makers.guitar.acoustic newsgroup. I have tried both the Original and the Deluxe capos and prefer the Original. Although I have had the Deluxe for a very short time, I can't help but wonder if the roller will break or have difficulty rolling at some point. 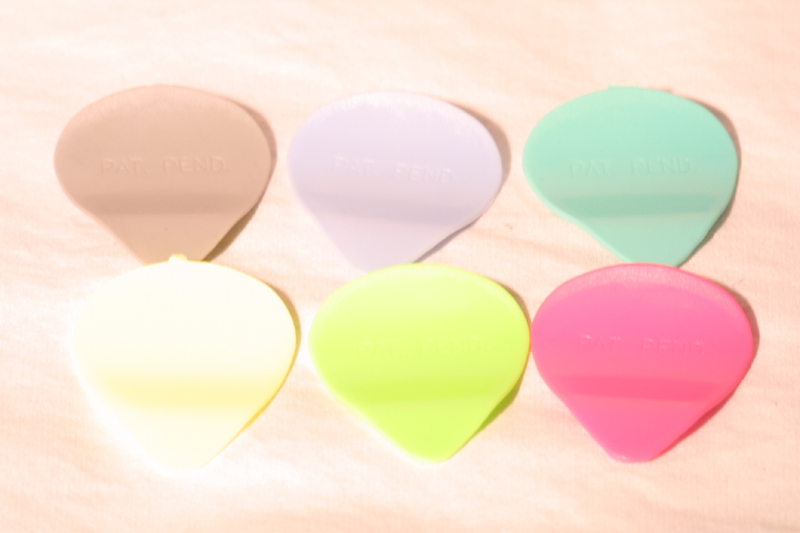 These are my favorite picks. 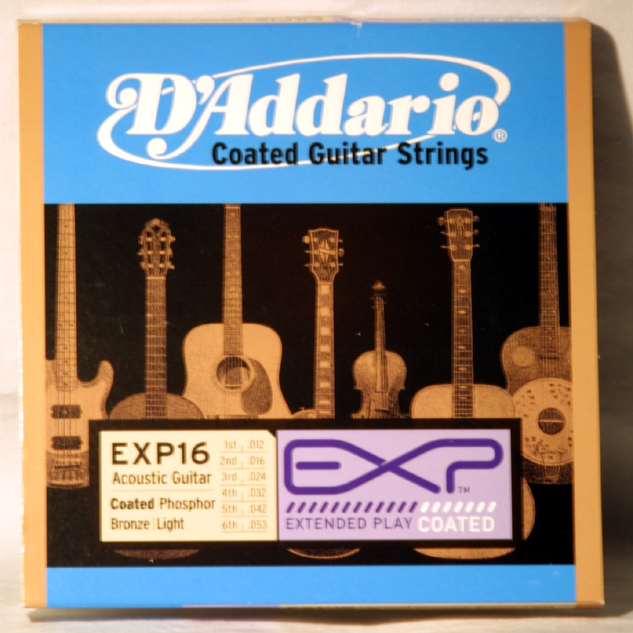 It appears that they may have been discontinued as they are no longer in D'Addario catalogs, but they are still available at some stores, including Guitar Trader. I have forgotten what material they are made from, but I am fairly sure it was a Nylon blend. At the Winter NAMM 2002 show, I picked up some picks to try out. I found some picks at the Schaller booth; however, I think they were more of an advertising medium rather than a catalog item. 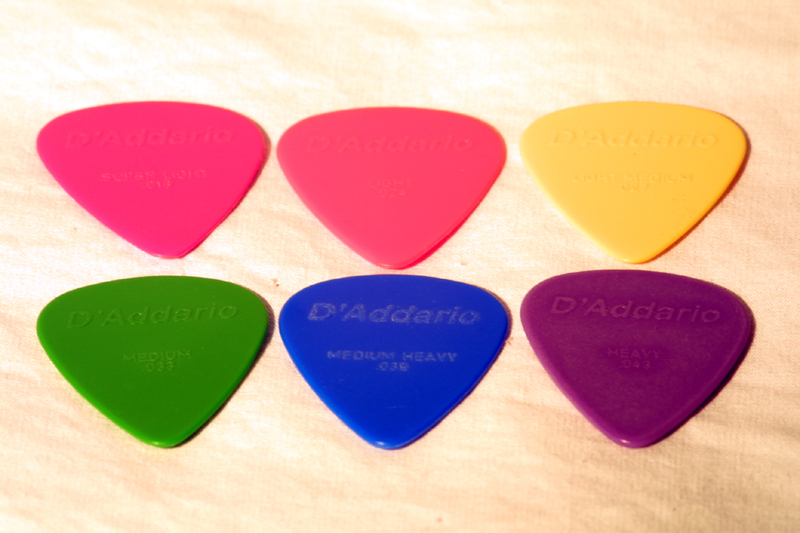 They are a very nice Nylon blend pick, similar to the D'Addarios. I know I will enjoy using these picks. I also found some strange looking ones called Grip Picks. 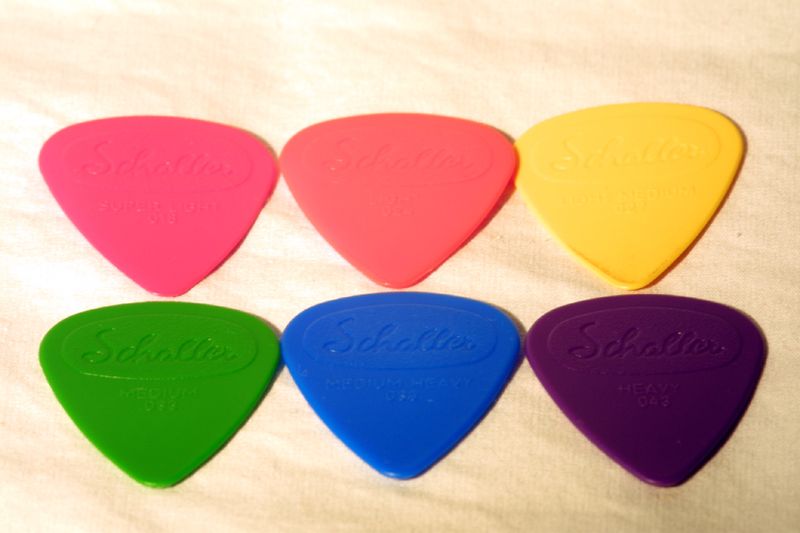 These picks are not flat; they have a curve in them to fit in your fingers better. I tried them out for a few minutes and I realized they will take some time before I feel comfortable using them. They are available in Acetal and Nylon. 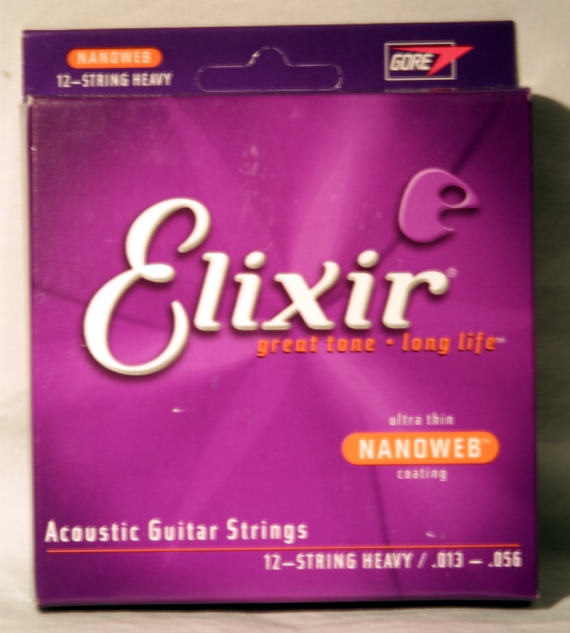 Although I have tried many strings, including Martin Marquis, D'Addario® (regular and EXPs), and Kaman strings, I appreciate the long-lasting Elixir Strings. I have tried the Nanowebs, but prefer the Polywebs on most of my guitars. Even on 12-strings, they keep in tune and last for months ... two very desireable traits for 12-strings. 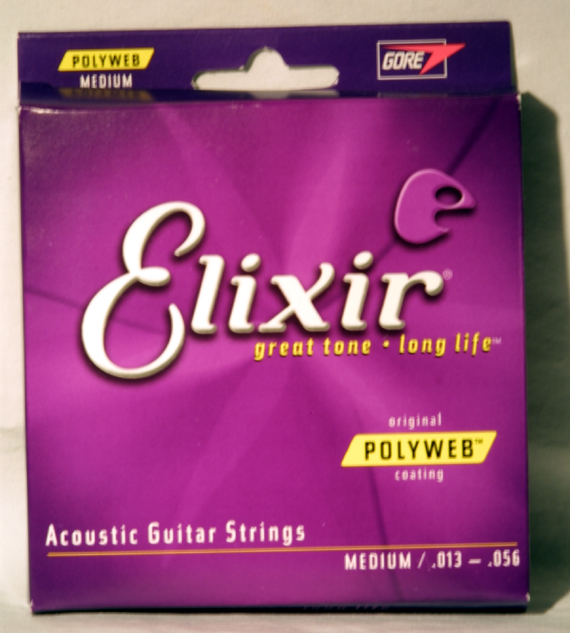 I will be trying the Heavy Gauge strings, tuned to C#, on my 655 recently announced by Elixir Strings. 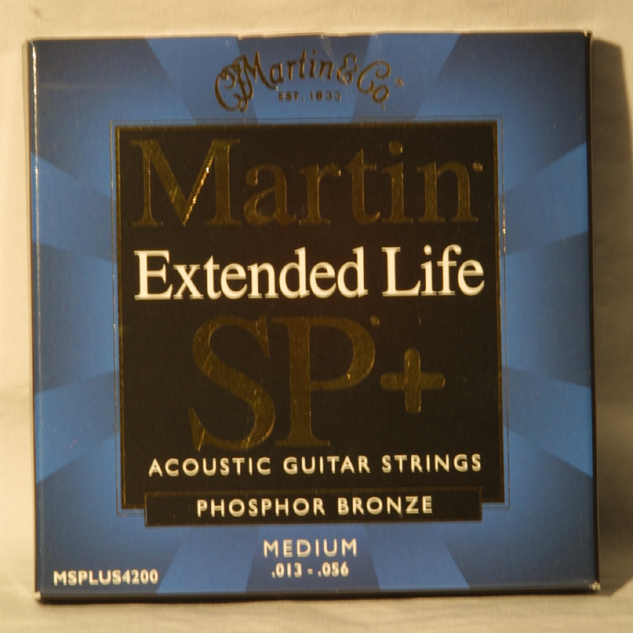 I use Martin Marquis Extra-lights on my Backpacker and Martin Extended Life SP+ Mediums on my D-45GE. I have not tried putting Elixirs on either of these guitars. I may try at some point, but I am quite happy with the Martin strings. 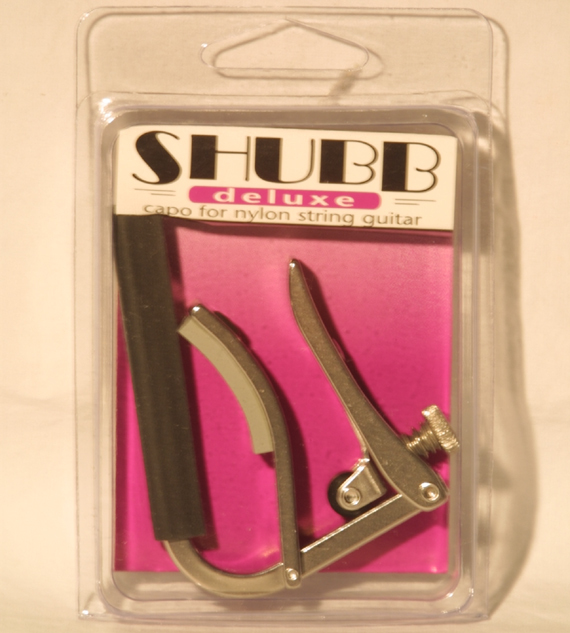 This string winder is designed to be used as a hand crank as well with a cordless screwdriver. The picture on the right shows the winder attached to a screwdriver (the one pictured is a Craftsman 2.4 Volt Cordless Mini Driver) with the hand crank to the left. I also labeled the screwdriver with "wind" and "unwind" to prevent accidents. This device has made string changing much quicker. 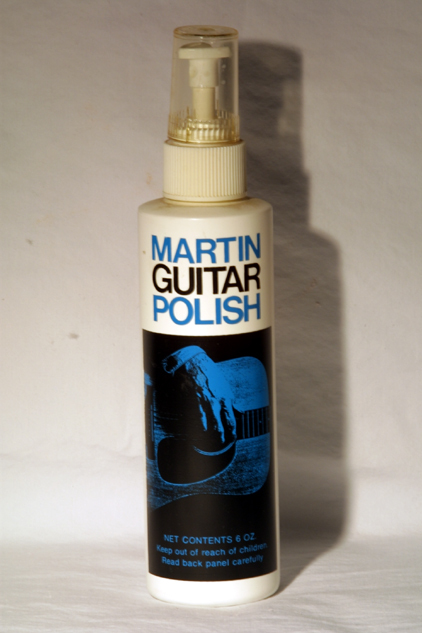 Recommended by Bob Taylor of Taylor Guitars in 1995, I have used pure carnauba wax on my guitars ever since. Although I do not wax them very often, maybe once every three years, I really like the shine and feel after treatment. I have been using the bottled formula, but I am thinking that perhaps I should try using the paste one day, just warming it up so it becomes a liquid and easier to spread. However, the current bottle is almost full, so I do not think I will need anymore wax for quite some time. 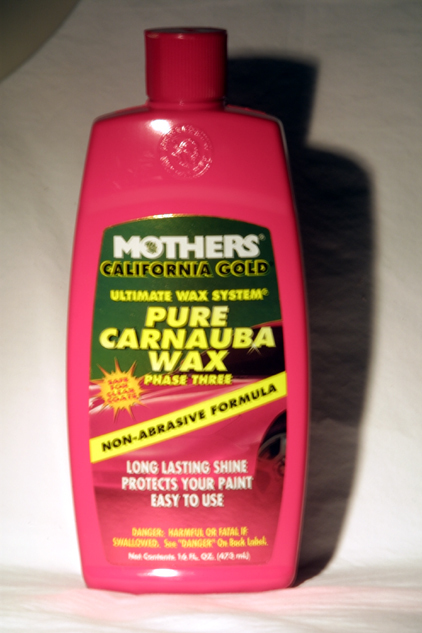 Before getting carnauba wax, I used this polish exclusively. I have used it on occasion since, but only a few times. Those of you who use it will notice that this is a very old bottle, one that has not been used for many years. I have heard that the current formula is different than this one and I am interested in anyone's thoughts on the new formula and how it compares to the old. My choice of amp is from Trace Elliot, distributed by Kaman (makers of Ovation). Currently I have both the TA35CR and the TA100R. Does anyone have any thoughts / experience with Crate's acoustic amp ? I'd like to hear it. I have a ZH-7 and the Quick Mount. I don't really have much experience in external pickups so it's hard to say if the ZH-7 is good, it certainly isn't the same as the built-in piezo-electric pickups I have in a few guitars. I have a few other types of guitar stands, including ones by König & Meyer. This Taylor stand is made from solid koa and is excellent for displaying a Taylor guitar. They are also available in sapele, ovangkol, imbuia, and maple. Where Do You Get All This Stuff ? Living in Southern California, I haven't seen the ultimate guitar store as yet, though for acoustic guitars, Buffalo Brothers in Carlsbad, formerly Traditional Music in Leucadia, is noteworthy. Prices at Buffalo Brothers are the best we've seen and the selection is broad and loaded with the latest models. Though you can't tell by visiting their web page, their selection of Taylor guitars is quite good. My favorite chain still is, Guitar Center. I've tried most of the local shops but they just don't seem to be able to keep up with good inventory or their service just doesn't make me want to return. Please feel free to e-mail me at me@stringsnthings.org with any comments or questions.